Outlook PST password reset tool is one of the competent utility that enable users to convert a password-protected PST file into an unprotected Outlook data file. The product independently eliminate protection from a PST file even in absence of Microsoft Outlook configuration or its installation. 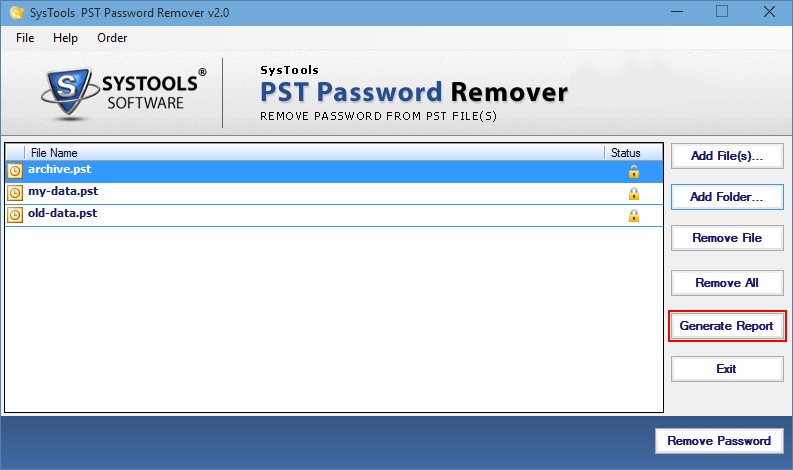 Outlook data file password remover enable users to recover password from multiple PST files at once. It unlock PST file and helps in extracting emails from a secured PST file without any dependency issues. The PST password retriever is designed with such advance algorithms that it is capable of retrieving any type of password imposed in a PST file. Whether it is a lengthy or multilingual, the software will remove both from browsed files. 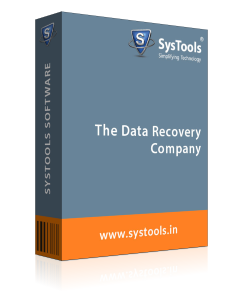 The software is built on an individual wizard i.e., from one screen only users can perform removal operation without any to and fro navigation. All set of clients will easily be able to crack password from PST file with help of this tool. 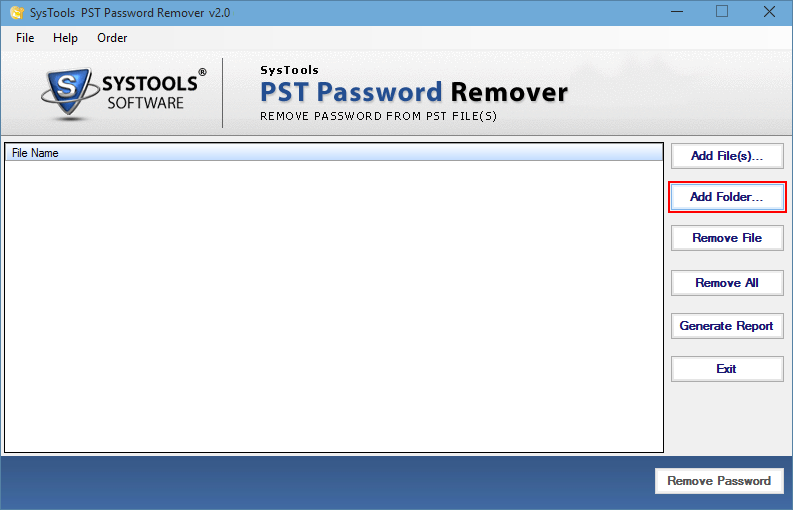 Outlook data file password remover is served as a Windows-based program to extract password from PST file. 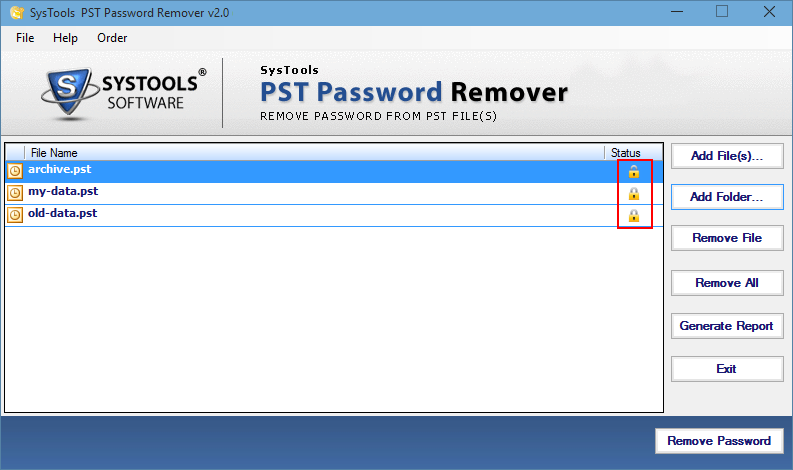 The PST Password Reset software is compatible on all Windows versions i.e., Windows 10, 8.1, 8, and below. In addition, it processes password-protected PST file of Outlook 2016, 2013, and earlier versions. Q 1.Will I be able to remove password from a corrupt password-protected PST file with help of your utility? Is there any PST file size limitation to get password from PST file with help your software? No, there is no file size limitation/issue with our PST password unlocker. A person can browse files of any size within the software to reset unlimited password-protected PST files to unlock state. Will I have to face any security risk while operating your PST password reset software? No, the software is completely safe and secure to unlock PST file, which means there is no security risk while retrieving data from it. Step 1 : 1) Download and install Outlook PST password retriever on your machine. 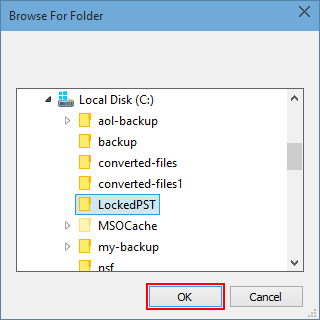 Either click on Add File or Add Folder button for browsing PST file(s) Note: The Add Folder option is used for removing encryption from several secured Outlook data files just in one go. I am very much concern for my data while I am processing it with some third-party utility. Well, I have to remove password from Outlook data file 2016 for some purpose therefore, I decided to use this application. It was really the one which fulfilled my requirements and without any data loss, I was able to unlock Outlook PST file for my task accomplishment.